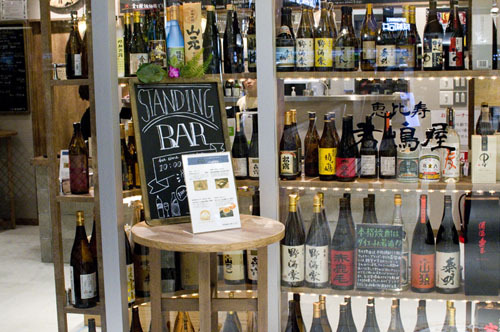 Around a dozen different sake varieties are ready for tasting at this casual standing bar, along with a dozen wines, several types of shochu, and Japanese liqueurs like yuzushu. 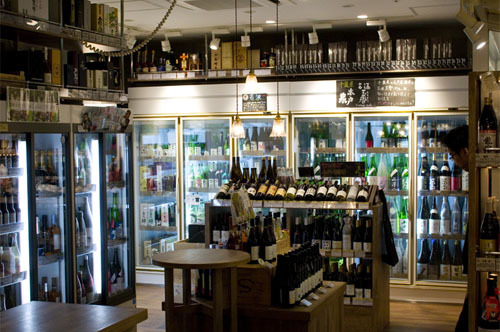 The standing-bar area takes up about half the floor space of this well-stocked liquor shop, and there are various wine and craft-beer magazines to peruse while you sip. There are even a few chairs if you arrive early enough to grab one. 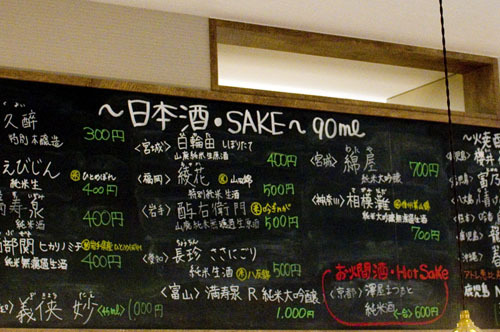 Most sake are priced at Y300-500 for a tasting-size glass (90ml), and wines start at Y500. 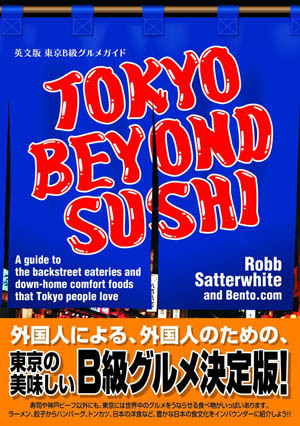 There's also a small menu of light snacks to go with your drinks. 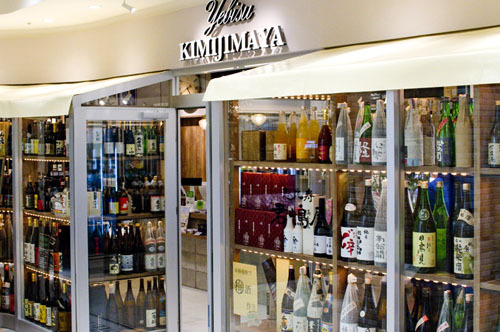 If you want something to take home, the retail area has an excellent selection of sake, probably the best in Ebisu. 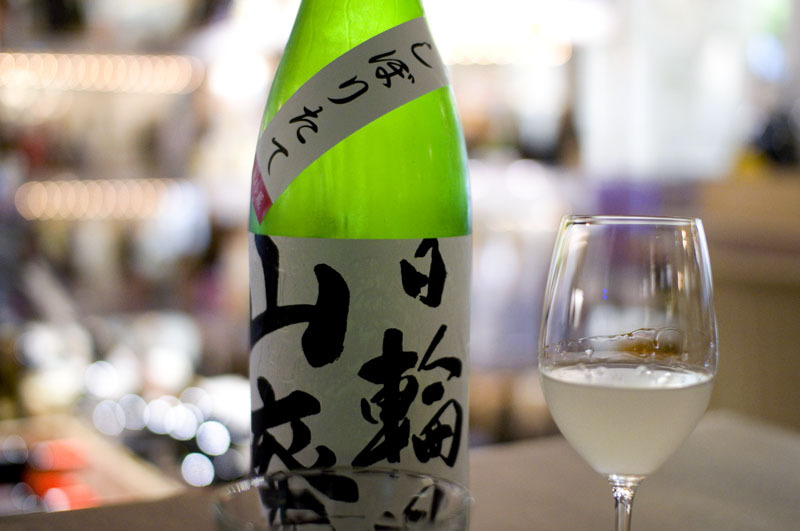 Shibuya-ku, Ebisu-Minami 1-6-1, Atre Ebisu Nishikan 4F.